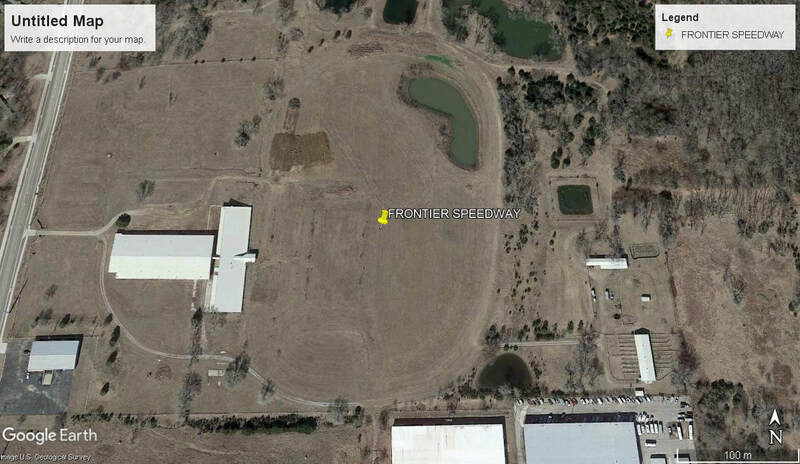 Frontier Speedway opened in 1963 as a 3/8 mile dirt oval speedway, The track hosted mainly Stock Car racing before it closed down around 1966, The reason given money issues. 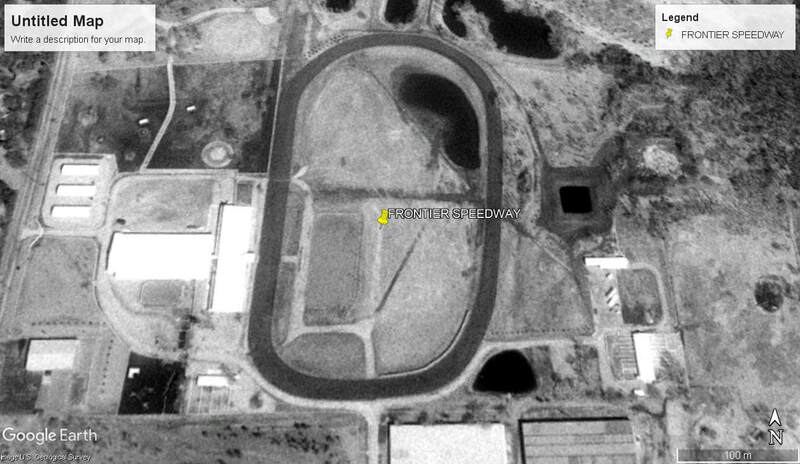 The track did re-open again in 1966 as a 1/2 mile dirt oval speedway under the ownership of Roy Childs, The track was rented out but closed again that same year due to money issues yet again. 1966 - Stock Car action on the big half mile Air Capital Speedway. Photo: unknown.